Your experienced, local, Forestry and Fencing Contractors working throughout Devon and Cornawall. 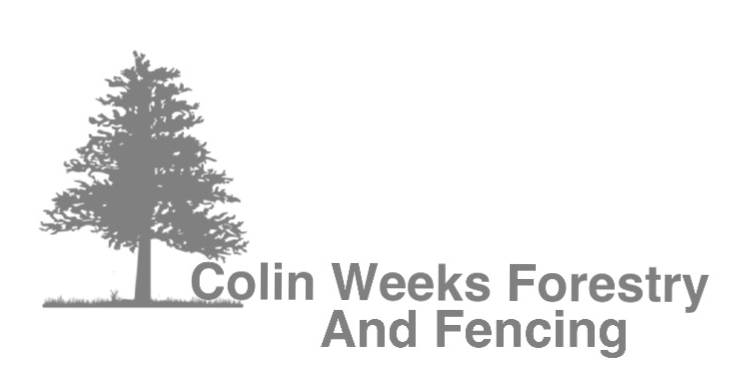 Established in 1981 Colin Weeks Forestry and Fencing Contractors are a highly experienced Forestry and Fencing contractor helping farmers, local landowners, the Forestry Commission and private estates. 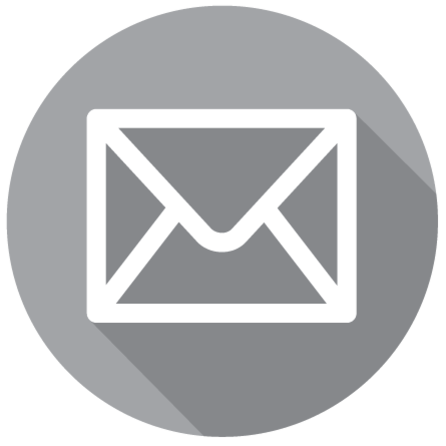 The company is based in Chulmleigh,North Devon and have a good knowledge of Devon and surrounding areas, which helps them provide you with the highest quality of service. 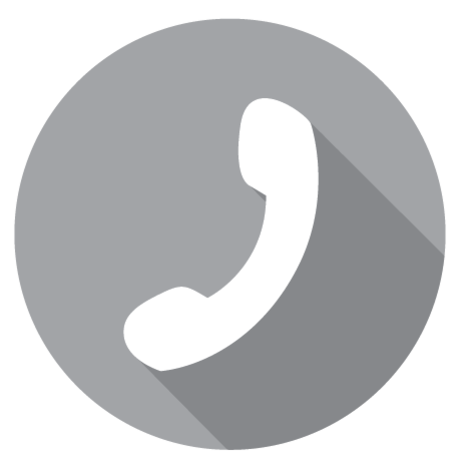 if you have any questions, would like more infomation or would like to discuss your requiremnts then call now. 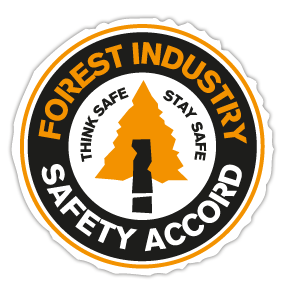 Colin Weeks Forestry and Fenching take pride in assuring all operations are completed at the highest of standards. We own new and well maintain machinery and equipment which enables us to work at a faster pace and more economically. All team members are fully trained and experienced in using the machinery and equipments. We are also fully commited in following all health and saftey rules and minimising the impact to the ecosytems.